This book has been comprehensively updated to cover all recent developments in this complex area. 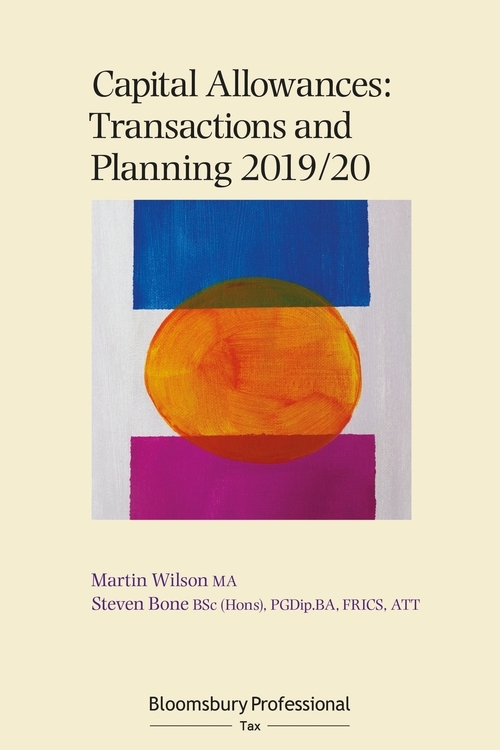 This includes the rules introducing major changes in the law and practice for claiming capital allowances on property purchases. Failure to understand and deal with these rules will, in many cases, result in a complete loss of allowances for both buyers and sellers. Inevitably, negligent advisers will face a significant increase in complaints, fee disputes, legal action and consequent claims against PI insurance. - analysis of key case law such as Senex Investments Ltd v HMRC  UKFTT 0107 (TC) on business premises renovation allowances and Paul Telfer v HMRC  UKFTT 614 (TC) on whether caravans could be classified as 'plant'. 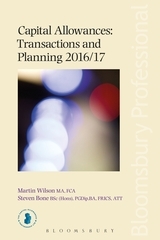 Martin Wilson works at Capital Allowances Partnership LLP.